Rants and Raves! Cheers and Jeers! Compliments, Complaints, Concerns and Beers! End One week and Begin Another with Brass and Flash, Sass and Dash. All those Opinions that would Otherwise Damn and Condemn you, Taint or Saint you. 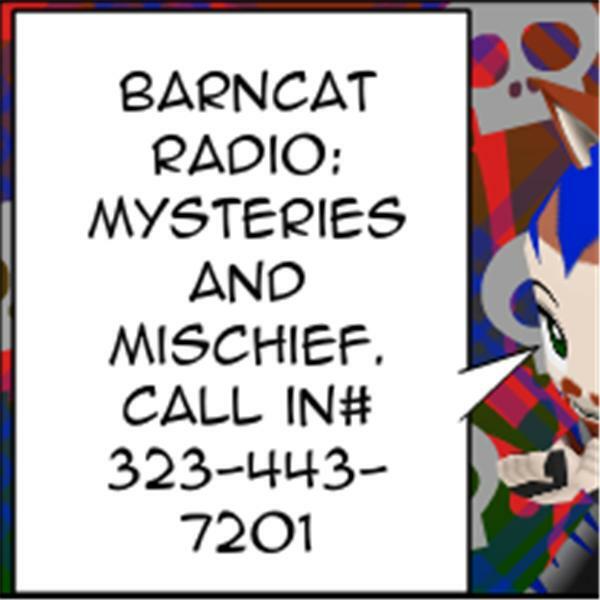 Come Dig around in our Brimstone Litterbox, on BarnCat Radio! 323-443-7201 Set to "R"/Explicit for aDuLt TaLk!